We would like to invite you to WikiFemHack! 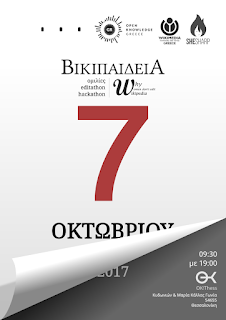 WikiFemHack is a Gender Gap/Edithon/Hackathon event organized by Wikimedia Community User Group with the help of Open Knowldge Foundation and SheSharp on October the 7th in Thessaloniki. This year we are focusing on women participation in IT and in Wikipedia. Within this framework, we are planning an event, open to everyone, in cooperation with University groups and international participations, aiming to mitigate the Gender Gap, Gender identity and the unequal female participation in technology. 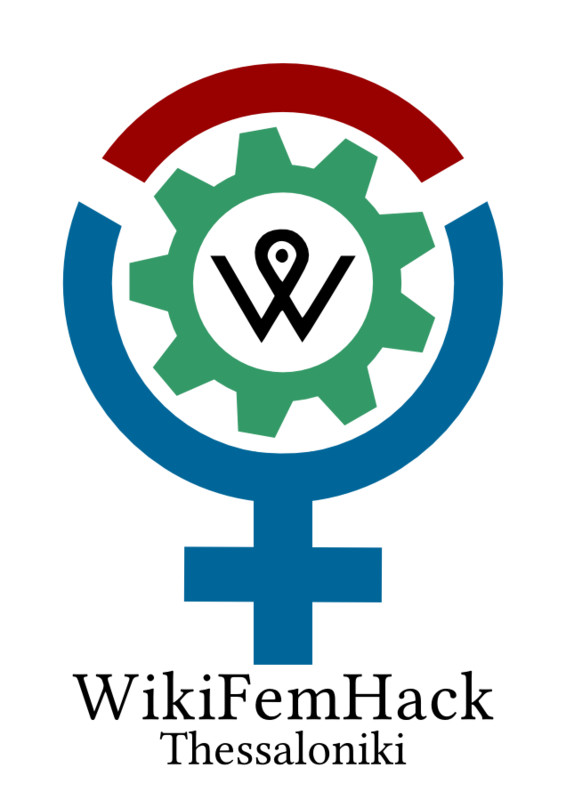 The event aims at reaching women, increasing their participation in tech, in programming and in Wikipedia. 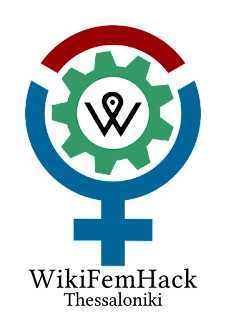 There are going to be talks about the Gender Gap in technology, Wikipedia and Wikimedia co-operative projects. It would be great for the attendees to also have the opportunity to meet people that work at the Wikimedia Foundation. At the same time, in a second room we are also going to organize an edithon and a Wikimedia projects hackathon. Top contributors will receive awards by Voxxed Days, Wikimedia Foundation and Delta Pi Systems. The event will start at 9am and finish at 7pm.